The world of events doesn’t stand still for long. 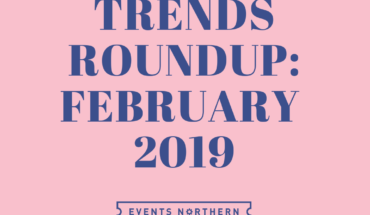 Here is our round up of essential inspiration, news, happenings and interesting tidbits for the event industry in March 2019. 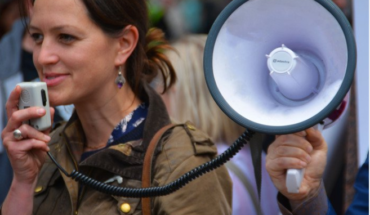 Have you got a niggling idea for a fantastic event but don’t know how to make it happen? 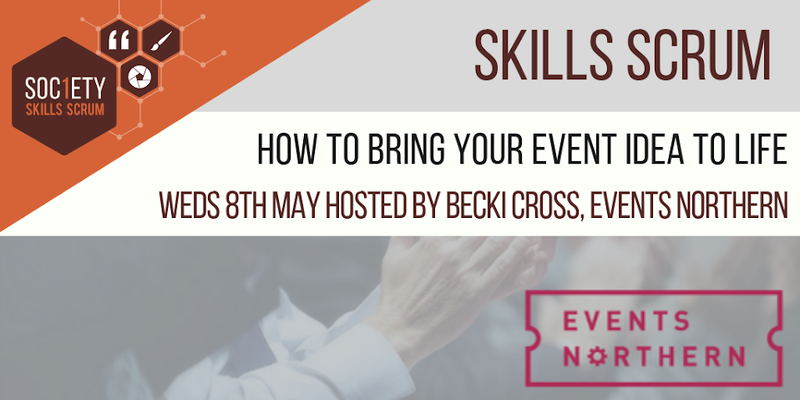 Are you tasked with running an event for your company but feeling overwhelmed and unsure where to start? 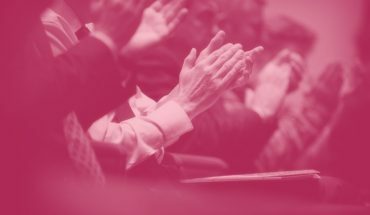 Are you looking for pro tips to make your event a success? 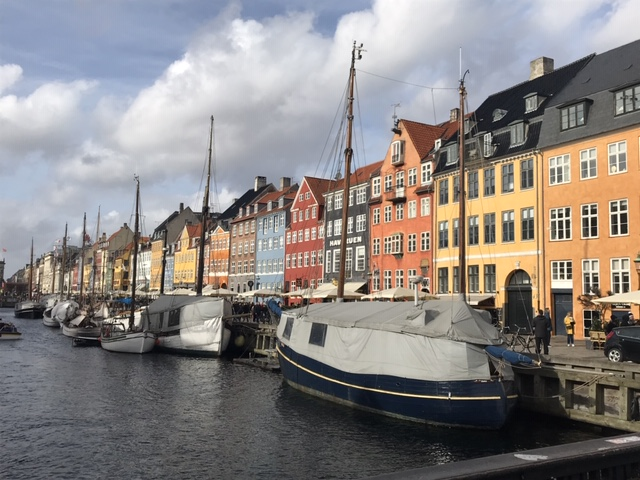 If you are looking for a new MICE destination in Europe, then look no further than Copenhagen. With reasonably priced flights and a less than two hour journey from most UK airports make it the perfect spot for a few days away. 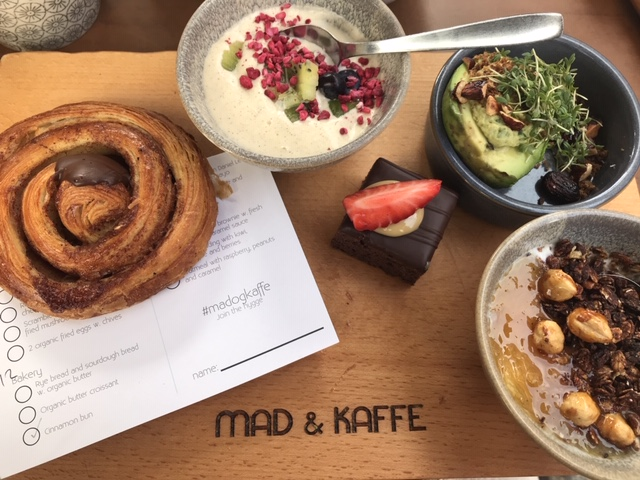 We tried Mad & Kaffe and Livingstone and can highly recommend either! It isn’t just the bacon and the pastries that the Danes do well at Breakfast time. Their tradition for an almost tapas style brunch is a brilliant alternative to a Full English. Upon arrival, many establishments will give you a personal menu and pencil, and you can work you way through it, usually marking 3, 5 or 7 different small options that will make up your own designated platter. Sweet and savoury options a plenty, the choice is brilliant! CopenHot is a hidden gem! And when we say hidden, we really mean hidden. Located across the water at the quieter side of the port, CopenHot offers ‘New Nordic Wellness’ as its concept, providing wilderness spa facilities in an urban setting. 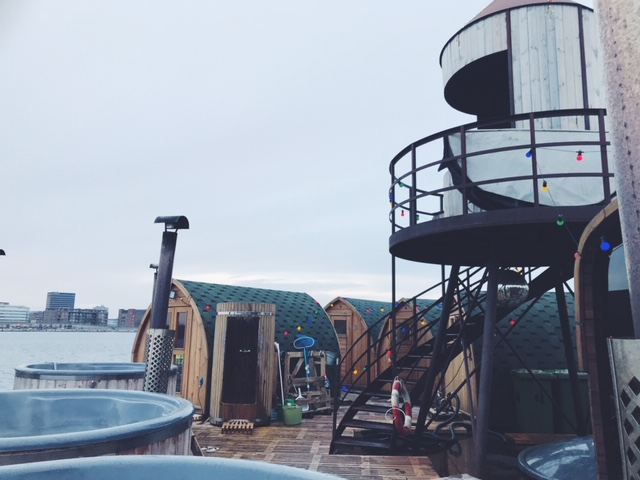 Don’t let the long walk through a ‘slightly abandoned’ looking industrial estate put you off… on arrival you are greeted with wooden hot tubs and scenic spa huts all overlooking the harbour. The team provide towels and changing rooms included in the price, and do actively encourage a dip in the harbour itself to get the blood really flowing in between hot tub and sauna sessions. It would be the perfect place to book out for a client trip! This place is an absolute must visit for anyone even vaguely interested in food and drink. It is a treasure trove of over 60 different vendors serving unique cuisines from across the globe. Some of them are unique to Copenhagen, some of them are famously Scandi, and some go further a field. There are 2 halls, with a beautiful flower market bridging the gap in between them. Each of the vendors have bars you can pull up and eat at right there, and there are tables littered around the edge of each hall if the weather is a little chilly. If the sun is out, there is an abundance of outdoor options so you can grab a bite and go and enjoy the sunshine. 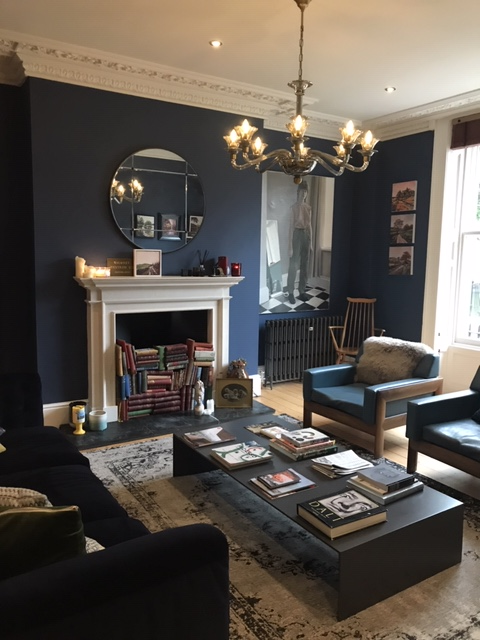 We are always on the lookout for new meeting and event venues that are local to us and the newly opened Artistry House could not be more on our doorstep. 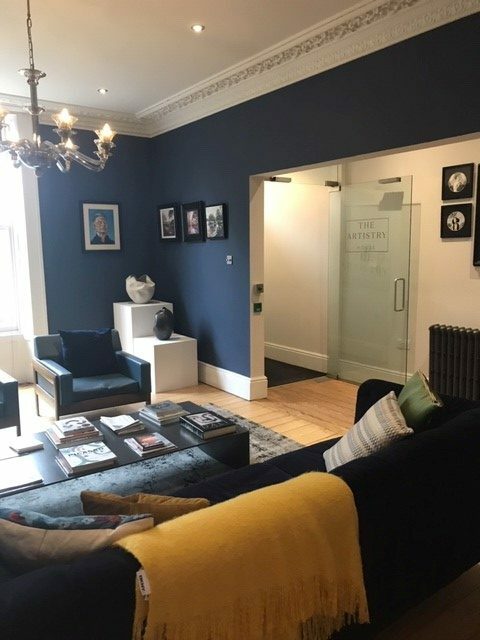 Overlooking Winckley Square, Preston, The Artistry House is owned and operated by the team behind WASH Studio, one of the North West’s most respected creative agencies. The whole building is stylish, cool and modern, and the meeting spaces are comfortable and just a little bit luxurious. Plus, they have one of the best views in Preston City Centre overlooking the recently redeveloped Winckley Square Gardens. At one of our clients events this month we booked the rather marvellous Birmingham and Solihull Wellbeing Community Choir. This is the second time we have invited them to join us at the Patient Experience Network National Awards, and it is the second time they have brought the house down. 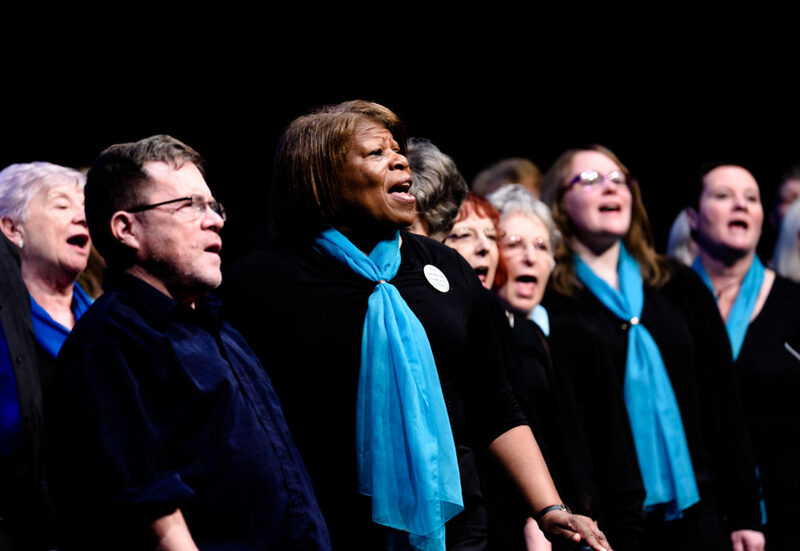 The Wellbeing Community Choir takes a holistic approach to promoting and maintaining good mental and physical health through singing and peer support. 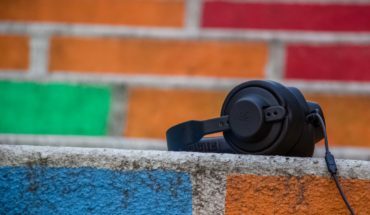 It is a choir open to the whole community, and particularly individuals suffering with, or recovering from, a mental illness or chronic medical disability. The choir also counts within its members: friends and family of those suffering with mental illness, carers, healthcare professionals, and any members of the community that can benefit by improving their health through song and social interaction. 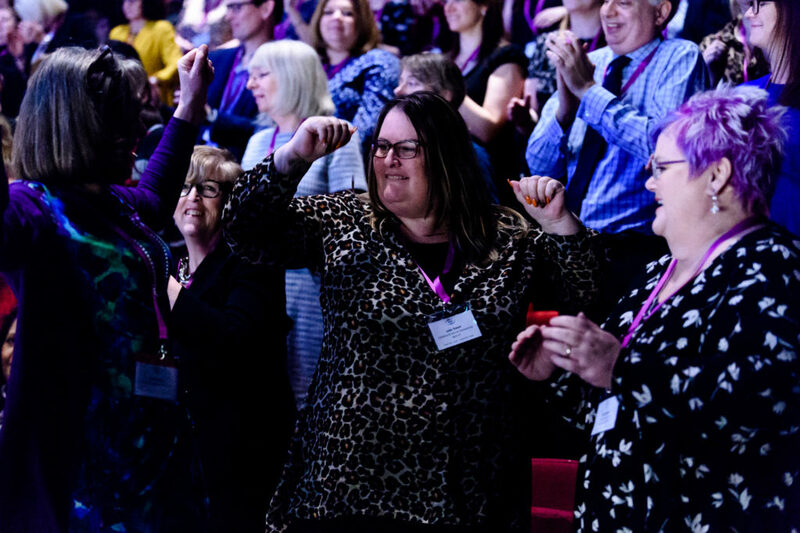 Music and performance is always a welcome addition to any event, and when timed right, it can really carry the positive mood of a content-heavy conference. 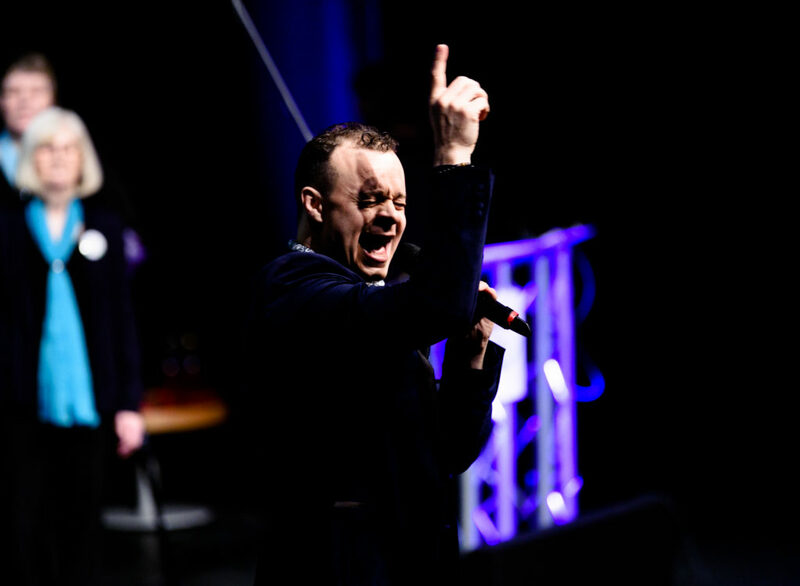 At our recent event, we scheduled the choir to appear after the delegates had returned back from lunch to discourage the afternoon slump! Latest reports show that public spending in the ‘Experience Economy’ is increasing year on year and that many businesses are gearing up for the busiest ‘summer of experience’ yet. . Consumers are spending more and more on experiences and activities. People like getting out there with friends and family and doing something. With options from cooking to crafting, ‘Experience Events’ are popping up more and more across towns and cities. If you are looking for a polling tool, without installation or downloads required, our current favourite is Mentimeter. It is free for unlimited presentations and audience size, for up to 2 questions or 5 quizzes. If you need more, you can access unlimited questions per presentation, export and retain total ownership of your data for $9.99 per month. Or, fully branded access and moderation tools are charged at $24.99 per month. It may have been a few months since Dishoom officially opened in Manchester but the hype has certainly not died down just yet. We finally managed to bag a table for breakfast a couple of weeks ago and were not disappointed. 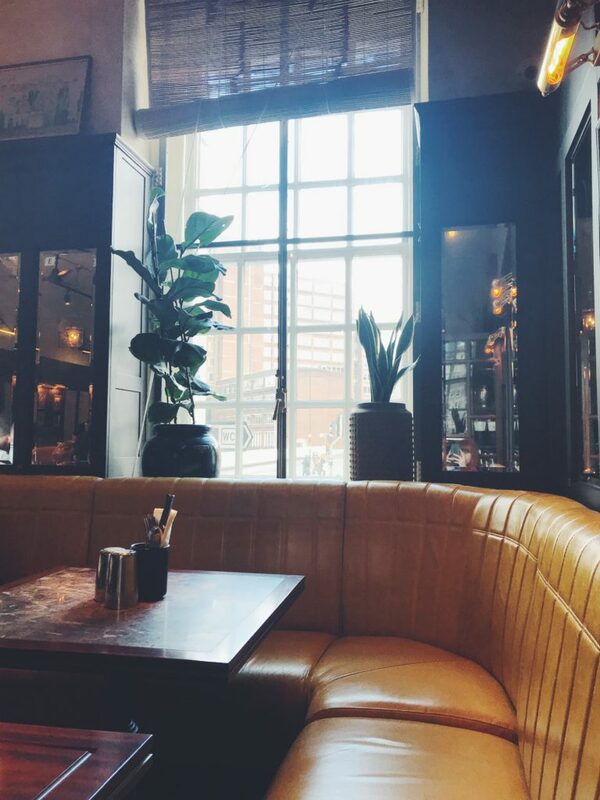 Located in the recently renovated Manchester Hall, Dishoom’s sights, sounds and smells all meet you at the door as soon as you walk in. From the musky incense at reception, to the tasteful and decor that gives a subtle nod to the Iranian cafes the brand is paying homage too, they have nailed a theme, without it being ‘themed’. Foodwise, we went for breakfast and would highly recommend the Bacon or Sausage Naan Roll, with a side of Masala Beans, Fire Toast & Pink, Pineapple, Peppercorn Jam. Beverage wise, they specialise in all things Chaii, but the fresh juices also looked great, as did the Breakfast Cocktails if you fancy something a little stronger at the weekend. If you are ever looking to impress clients, make a group booking for a private party, or just treat your staff, add Dishoom to the list! Last month we were all about the coloured filters, but taking our eye this month lights-wise is neon! They are quickly becoming cool again, with neon phrases starting to fill up the feeds of the Insta-famous as quirky backdrops to their latest posts. They are also becoming popular as an alternative to light up letters at weddings…. 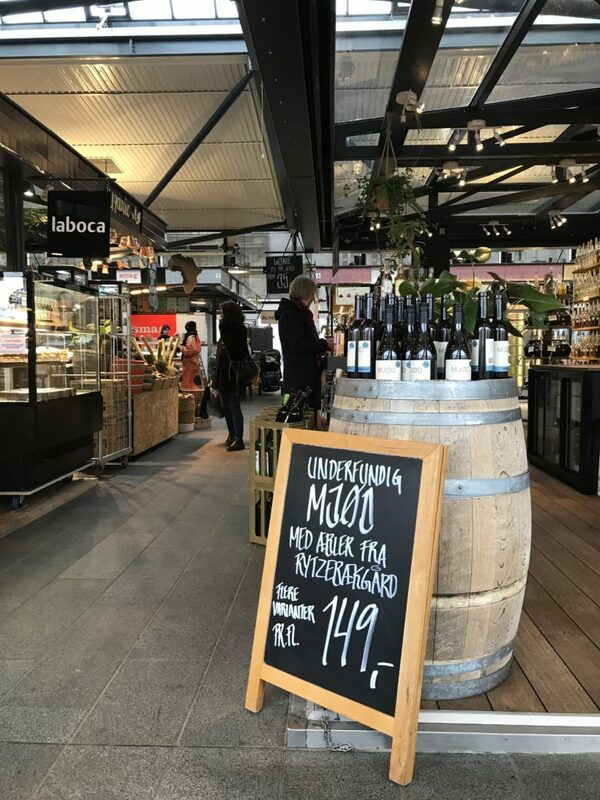 And are event a great addition to somewhere usually a little bit boring, we found this great photo opportunity at Copenhagen Airport! A hungry technician is a grump. Be kind, feed a techie today. Please don’t forget about your hardworking technical team, working hard behind the scenes to make sure your event runs seamlessly. 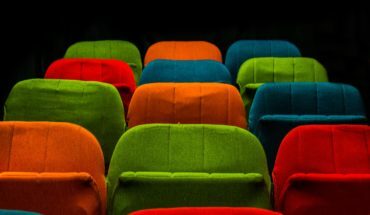 With ridiculously busy conference programmes, and adjustments that often need to be made when everyone is off stage, lunch can often be a very hurried affair, with techies needing to get back to their position and virtually no time to eat. A grumbling stomach is not the best aid to concentration and your team needs to be 100% on cue. We shudder when we remember one particular client who, despite creating a ridiculous event programme with absolutely no time even for a comfort break, also refused to cover any lunch or refreshments for the poor tech team. A little bit of respect goes a long way. 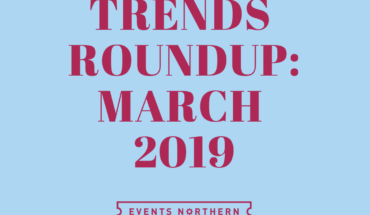 We hope you enjoyed our March 2019 round up of what is hot, happening and notable in the world of events. What are the trends you are seeing or enjoying the most for March 2019? We would love to hear in the comments below.